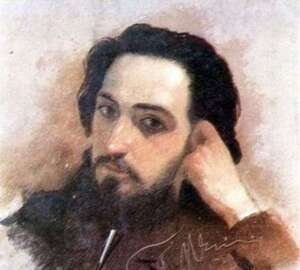 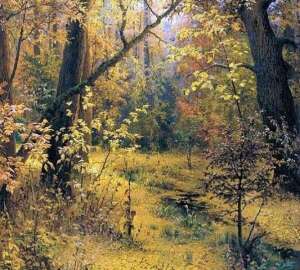 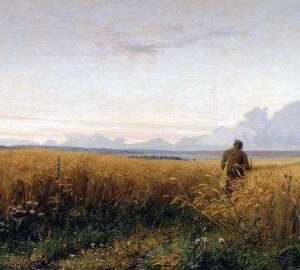 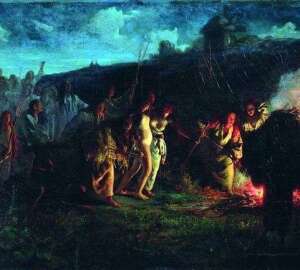 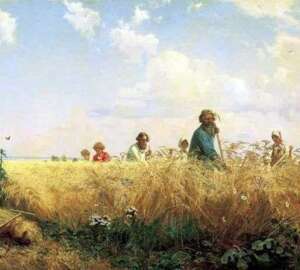 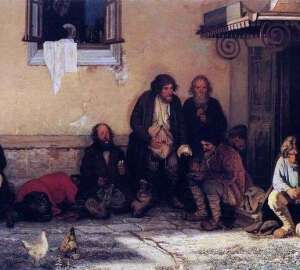 As a boy, Grigory Myasoyedov saw and remembered all the events, traditions and customs from the life of a small village in the Tula province, where he spent his childhood. 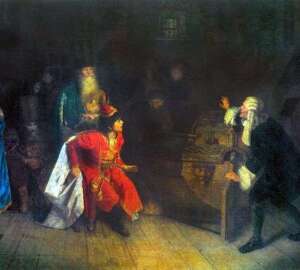 A terrible penalty was depicted by the artist. 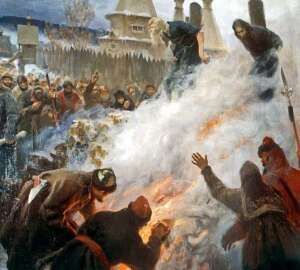 After many years of the most terrible prison, starvation, bullying, Avvakum, the archpriest, was sentenced to be burned alive at the stake.